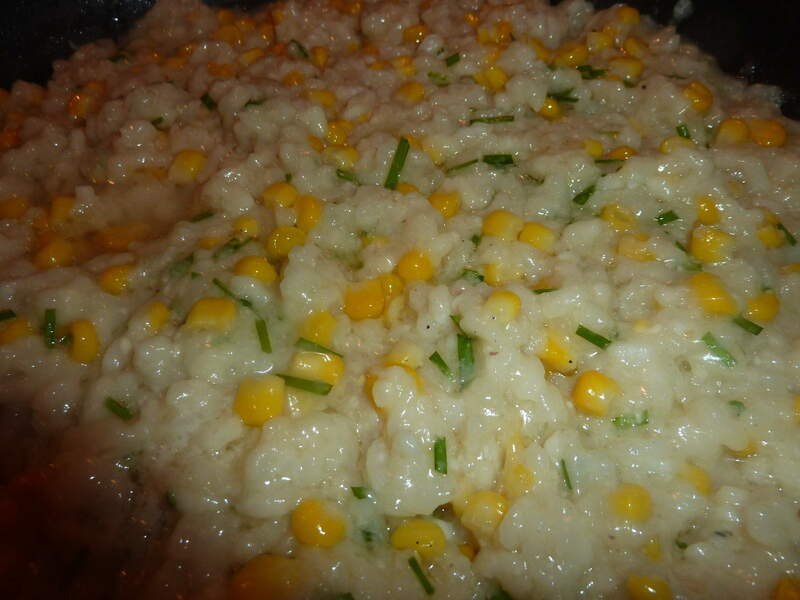 Fresh corn is delightful and so simply delicious….but add a few fresh herbs and rice and you will be transported. I am a huge fan of fresh corn since childhood. It was a special evening (12 ears for $1.00) to be able to eat 6 ears of corn for dinner (I did not know that we were poor). 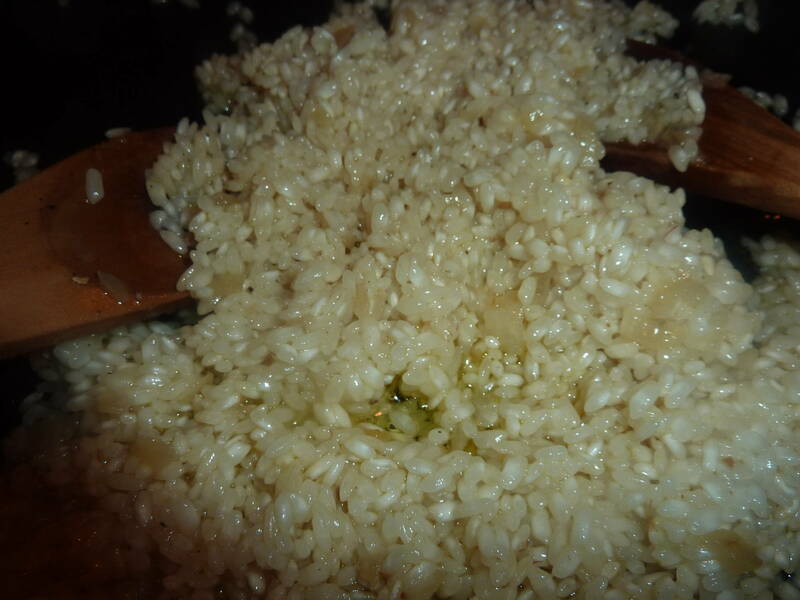 I really love peeling the fresh ears, cooking and adding lots of butter, but this recipe is so beautiful. Enjoy. 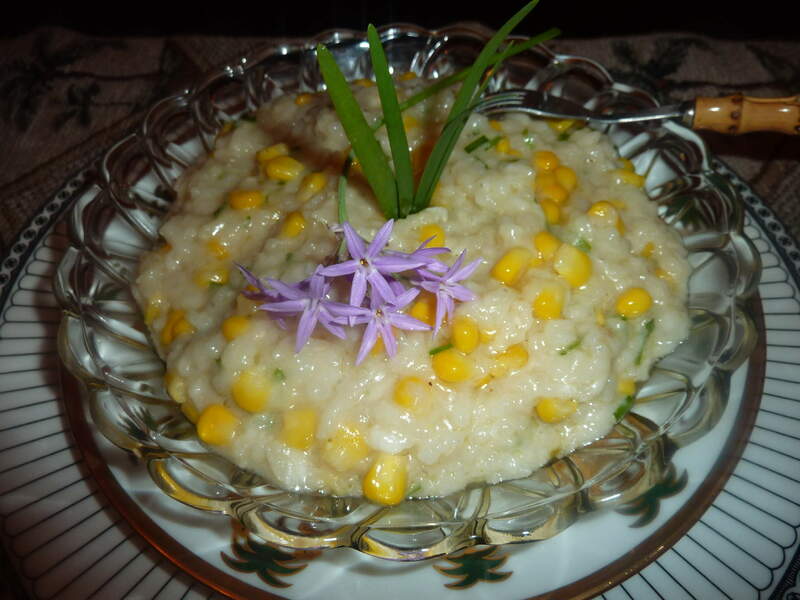 So great/corn is King and this is a special taste. Looks fantastic. 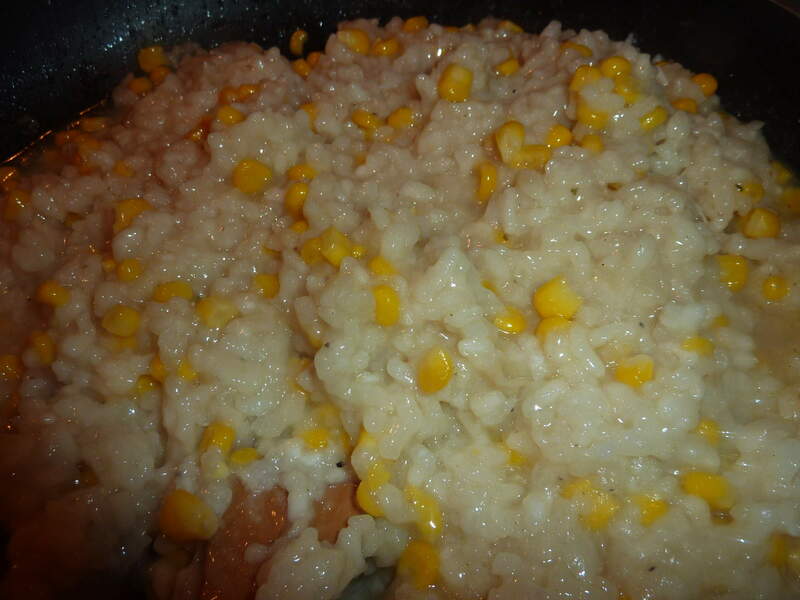 Corn is so good right now and risotto is always a winner.